Used Bosch SVB 3600 machine for parts. High Performance Packaging Used Bosch SVB 360 machine for parts. We have many machines in stock that you can purchase for the parts. This is the most inexpensive way to accumulate spare parts for your machines. Used Bosch SVB 3600 machine for parts for sale!!! 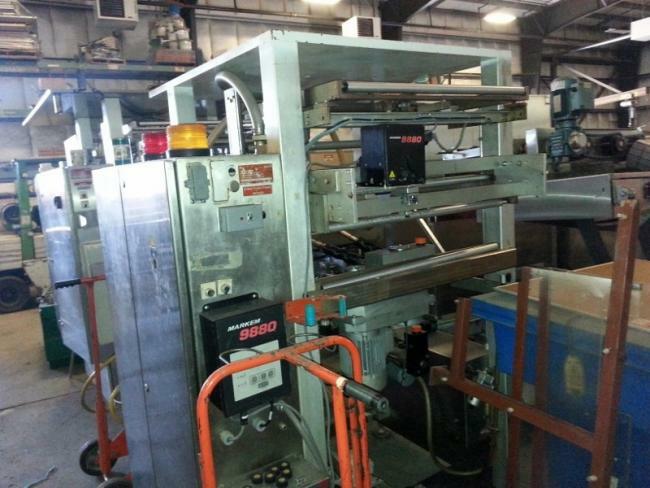 Used Bosch SVB 360 machine for parts. We have many machines in stock that you can purchase for the parts. This is the most inexpensive way to accumulate spare parts for your machines. Used Bosch SVB 3600 VFFS for sale!! !